It would be a crime not to see San Francisco filmmaker Courtney Quirin’s gorgeous documentary on the big screen. It’s such a visually transportative experience. Quirin spotlights two guardians, environmental gatekeepers checking on the numbers and varieties of salmon in the Great Bear Rainforest. Once part of a team, both are now the last of their ilk, playing a more vital role in protecting the ecosystem around them. It’s a must-see." It is one thing to watch a film that shows you part of the world that is unknown to most and it is another thing to bring that to the audience. 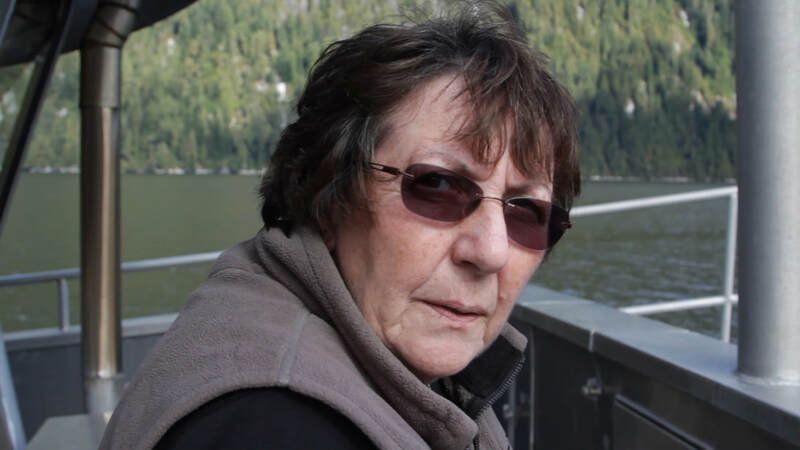 Director Courtney Quirin‘s film Guardian, which made its Canadian premiere at the recent Planet in Focus Film Festival, is a poetic portrait of the last two Guardians who monitor salmon in the Great Bear Rainforest." Part hermit, part biologist, Guardians live on boats, full-time, in one of the last pristine frontiers of the world to monitor salmon, the backbone of the ecosystem, economy, and culture along British Columbia's coast. But, in an age of science censorship and soaring natural resource development, Guardians and the wildlife they have dedicated their lives to protect are now disappearing. 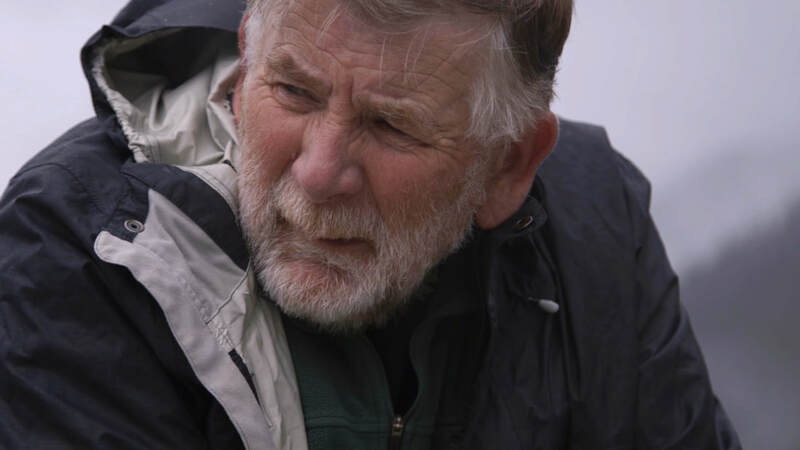 Doug Stewart, the oldest Guardian, has lived on his boat in the Great Bear Rainforest since 1977. Carol is Doug Stewart's wife. She has lived aboard the Surfbird for over 20 years. Stan Hutchings is the second oldest Guardian. He has worked for the Department of Fisheries and Oceans as both a fisheries officer and Guardian since 1979. COURTNEY QUIRIN is a wildlife biologist turned documentary filmmaker and environmental journalist based in San Francisco, CA. Currently she is a documentary film resident at SFFILM. After graduating from Wesleyan University with a B.A. in Biology, Courtney moved to New Zealand to complete a Master's in Wildlife Management at the University of Otago. There she not only learned how to catch and tag fur seals, but also traveled to the highlands of Ethiopia to identify the nature and extent of farmer-primate conflict. After New Zealand, Courtney headed to The Ohio State University to investigate urban coyotes for her PhD, but just shy of 2 years into the degree, she realized that her true passions lie within documentary film and investigative journalism. ​Since switching careers, Courtney has earned a Master's in Journalism and Documentary Film from the U.C. Berkeley Graduate School of Journalism as well as reported for the Associated Press in South Africa and for Al Jazeera, Bay Nature Magazine and Mission Local in California. History doesn't repeat itself, but it often rhymes -- Mark Twain.